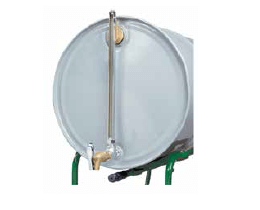 Type II AccuFlow™ Steel Safety Can, 5 gallon, 1" metal hose. 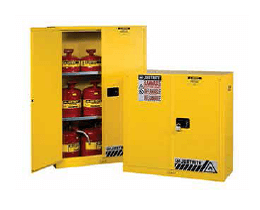 Sure-Grip® EX Flammable Safety Cabinet, 45 gallon, 2 manual-close doors. 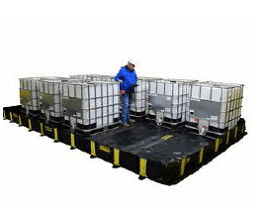 Designed to store flammable liquids, corrosives, pesticides and other hazardous materials. 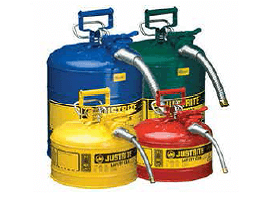 Justrite safety cans and containers offer safe storage for flammable liquids for workplace environments. 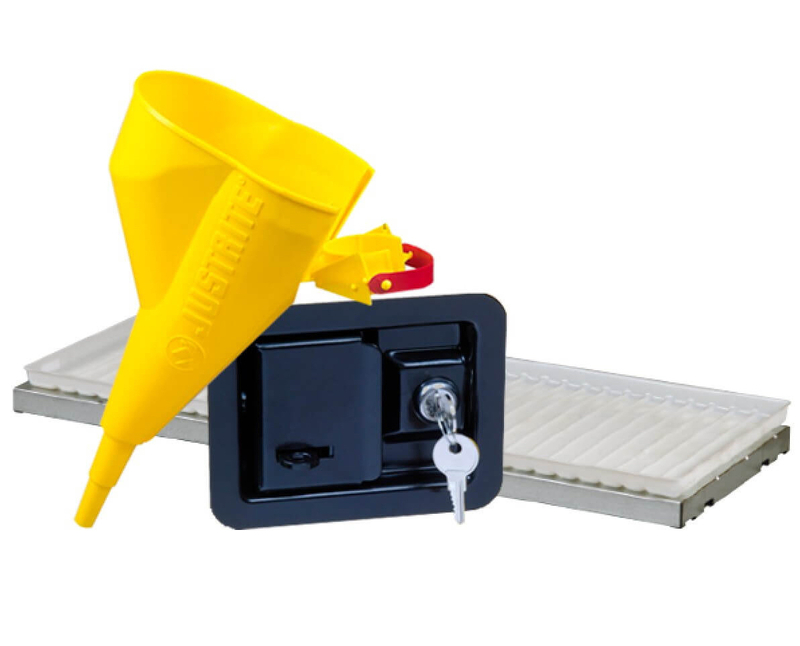 Ensure the continued safety, functionality and reliability of your Justrite products. Including a new line of flexible products to help meet SPCC and EPA regulations. Safely load and transport heavy compressed gas cylinders. 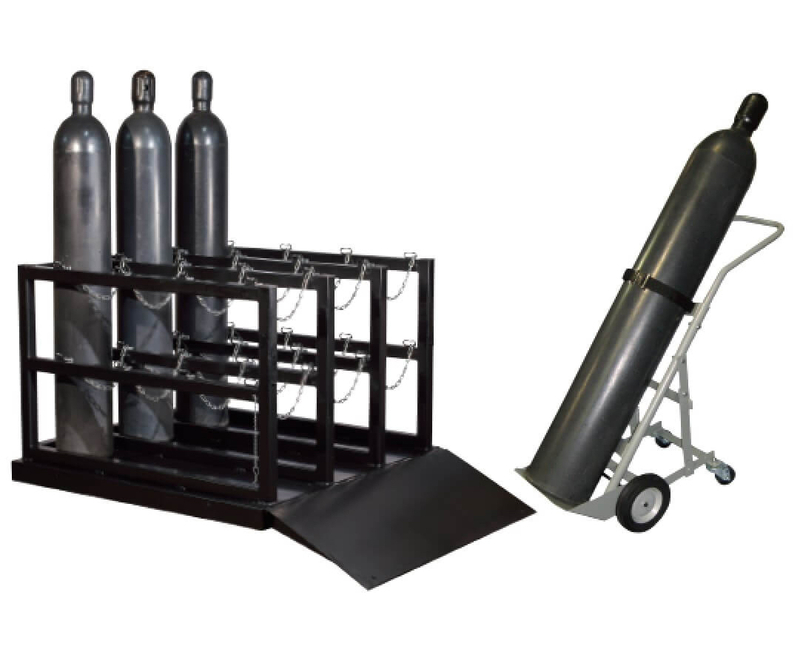 Justrite Equipment For Hazardous Equipment includes drum faucets, funnels, vents, tip-over protection and more. 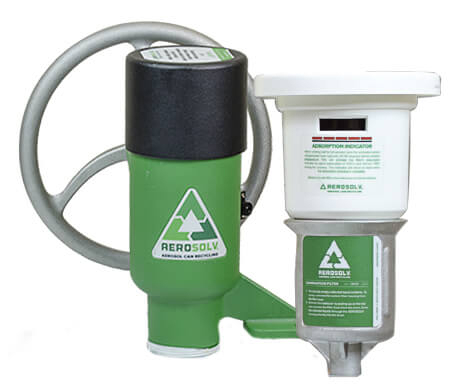 Aerosolv® Aerosol Recycling System is a puncture device requiring minimal maintenance while allowing users to convert spent aerosols into recyclable steel containers. 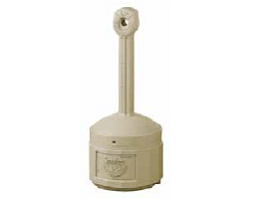 Justrite smoking receptacles enhance your business image and keep your property free of unsightly cigarette butts. Self-extinguishing design reduces the risk of fire.